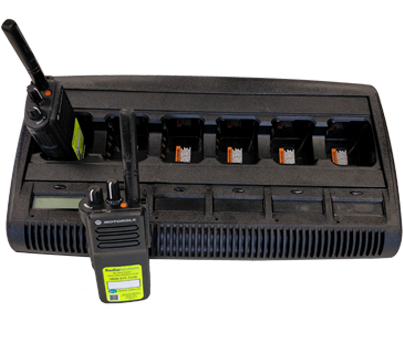 Local councils often require high quality, scalable two way radio equipment that move with their demands. SFL Mobile Radio understand this and supply solutions to local councils throughout the UK including; town halls, recreation centres, large libraries, museums, golf courses and the transporting of vulnerable patients between carers. Whether the communication requirement is localised coverage or across a wide area SFL are able to provide a solution to suit. As well as two-way radio equipment SFL are also able to develop and supply systems to work in coherence with the radios allowing for GPS tracking and a number of other applications that help to maximise team safety. 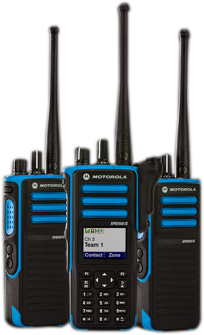 WirralNET(Link to Wirral Net page) is one such system that utilises Motorola Solutions TRBOnet. Each operative carries a portable radio which allows the control room to GPS track each guard across the Wirral peninsular via their central control room which consists of a TRBOnet tracking system. Wirral Borough Council gritters are using state-of-the-art WirralNET radio network for their 2015-16 gritting operations. The fleet of 14 gritters have started their annual monitoring of the roads throughout the Wirral peninsular and are on standby 24 hours a day. SFL Mobile Radio has helped the Galway Mountain Rescue Team scale new heights in essential communications that can be the difference between life and death. With a primary response area spanning more than 700 sq miles, including some of Ireland’s most rugged terrain, effective communications are vital to the team’s mission of saving lives.